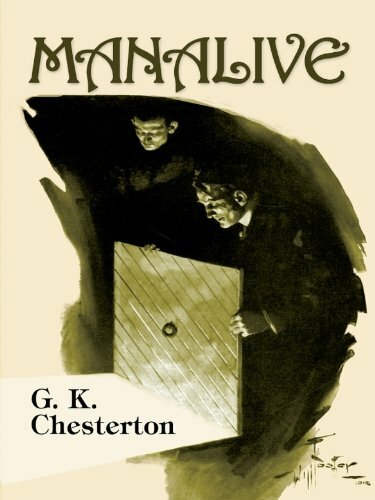 Manalive is a book by G. K. Chesterton detailing a popular theme both in his own philosophy, and in Christianity, of the 'holy fool'. Chesterton's truths play leapfrog with one another, but they always land squarely on their feet. Nowhere is this more apparent than in this hilarious story.